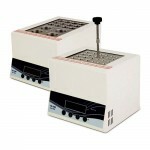 Categories: Rockers and Shakers, SMALL EQUIPMENT. 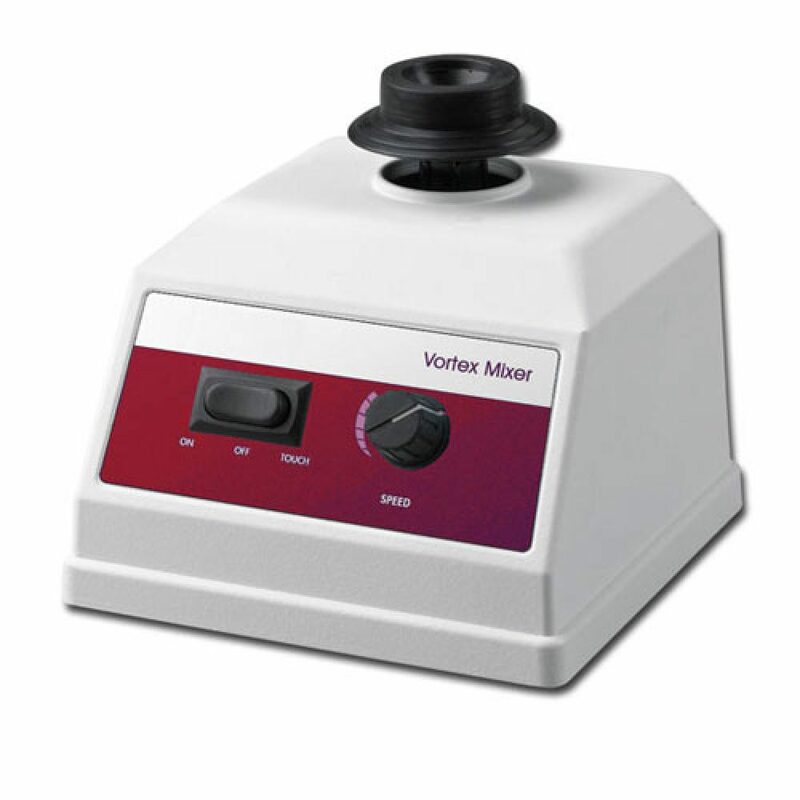 This variable speed Vortex Mixer combines fast, efficient mixing with minimal vibration. Unlike other vortex mixers using elliptical orbits, its true circular orbit facilitates uniform sample-vortexing even at low speed. 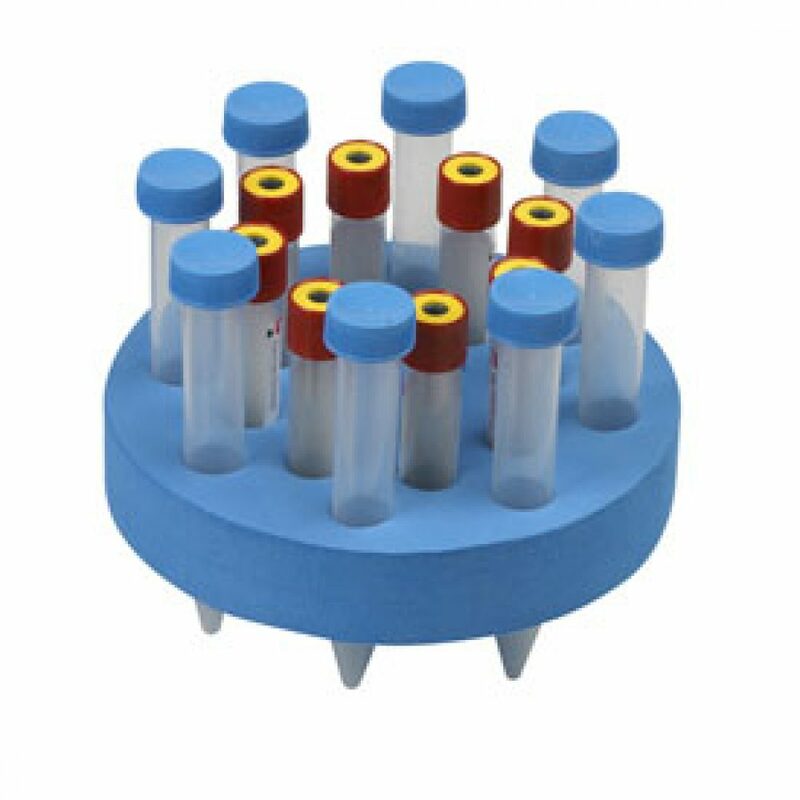 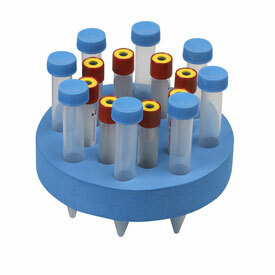 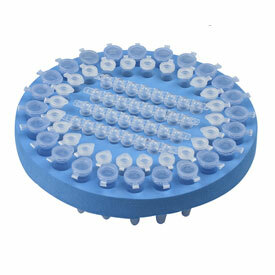 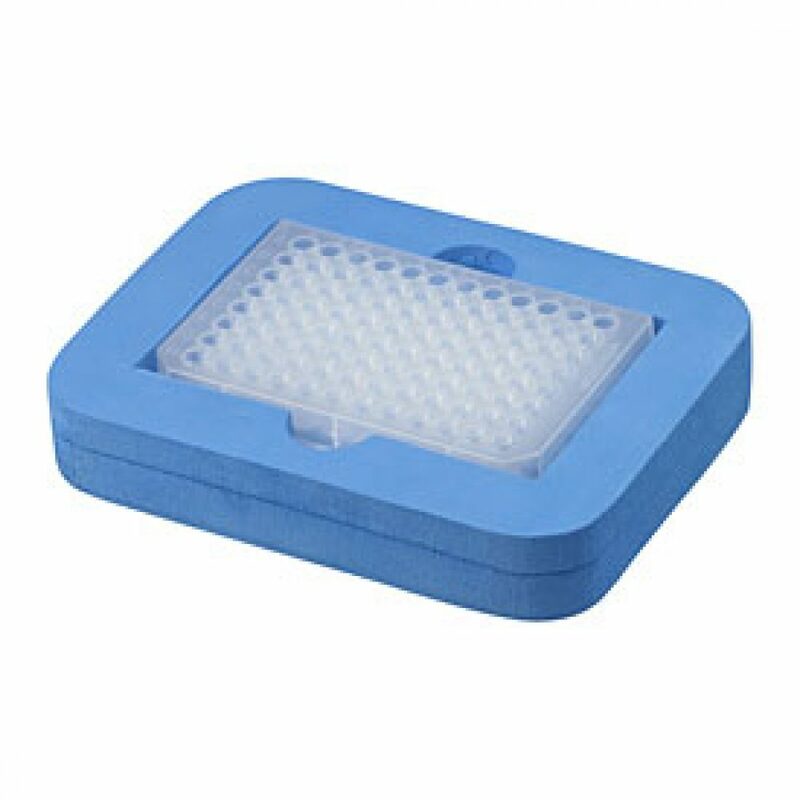 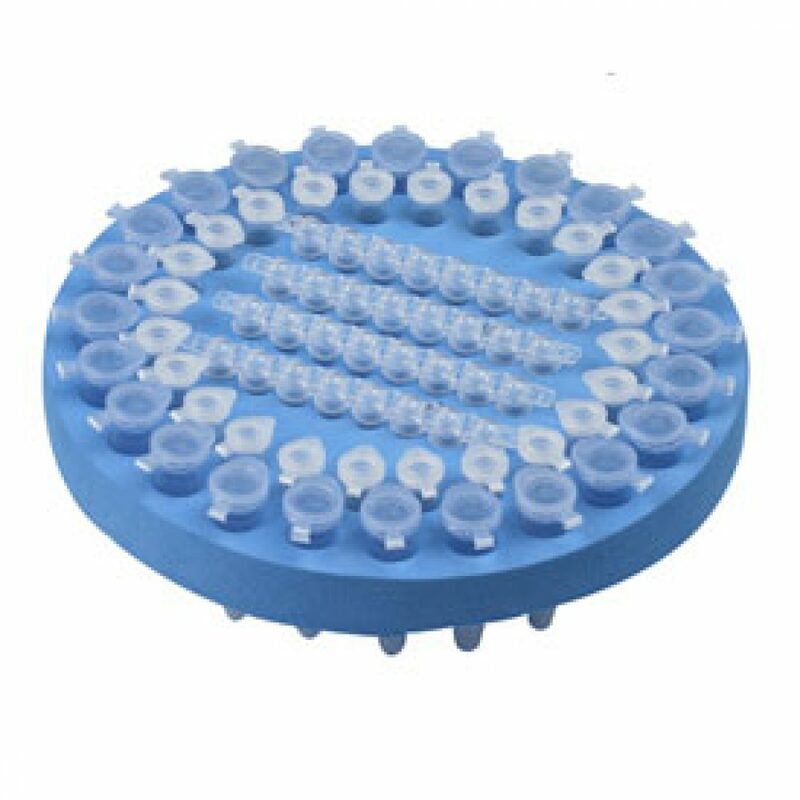 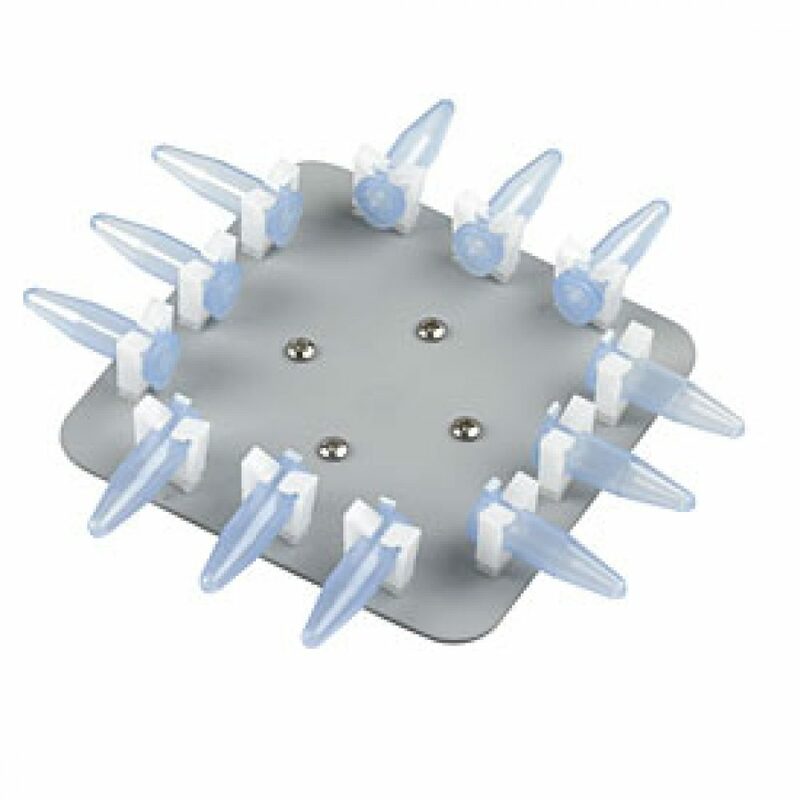 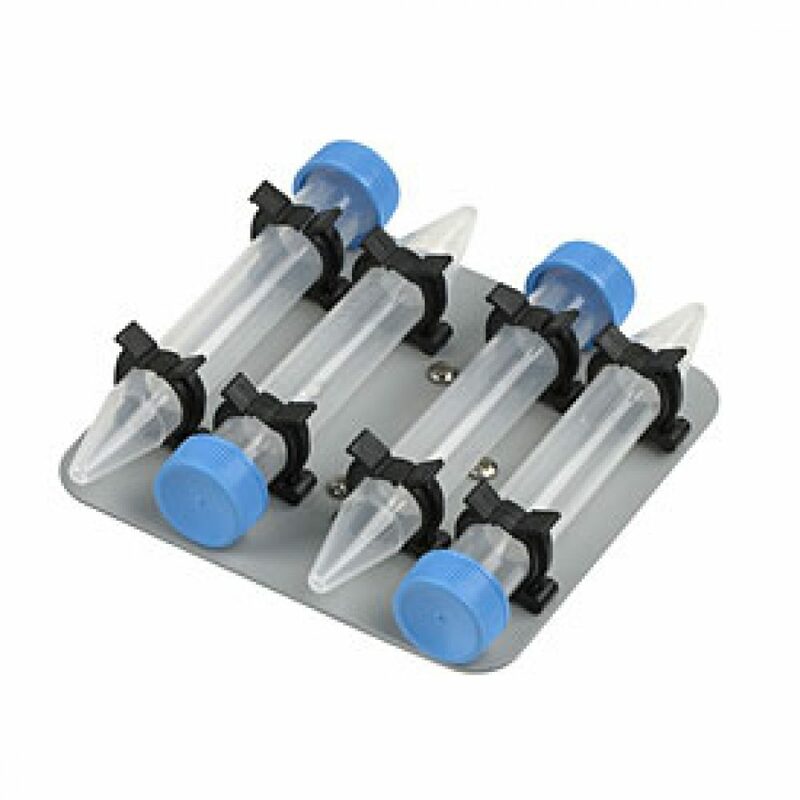 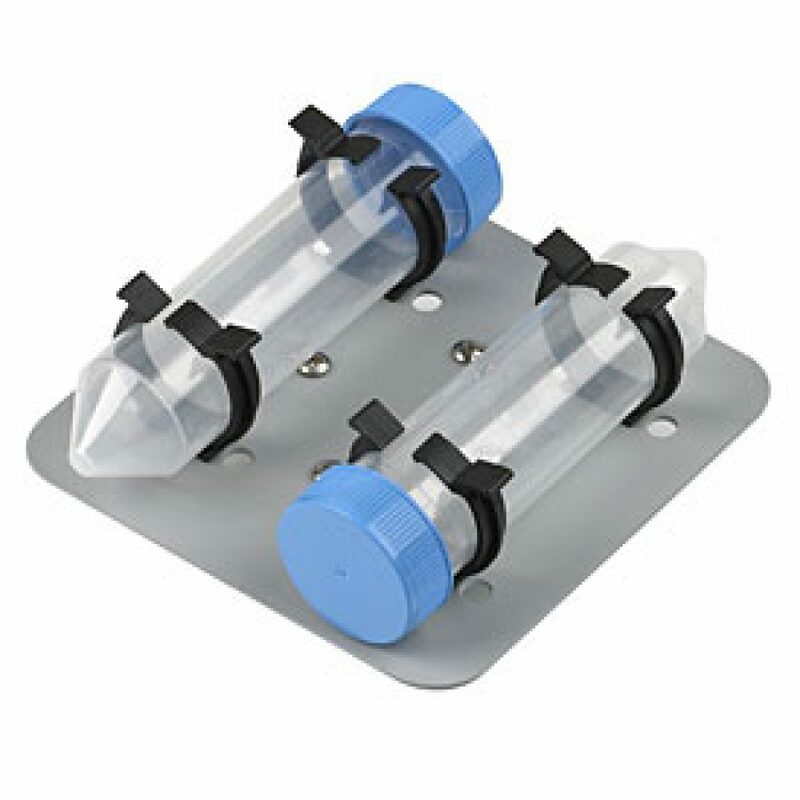 The CombiCup™ head, which is supplied as standard, accepts many different tube sizes, while the unique overmoulding technology used in its manufacture provides a sturdy plastic core with non-slip TPE that fits optional heads for microplates, microtubes, PCR strip tubes, 15ml and 50ml tubes and blood vials. 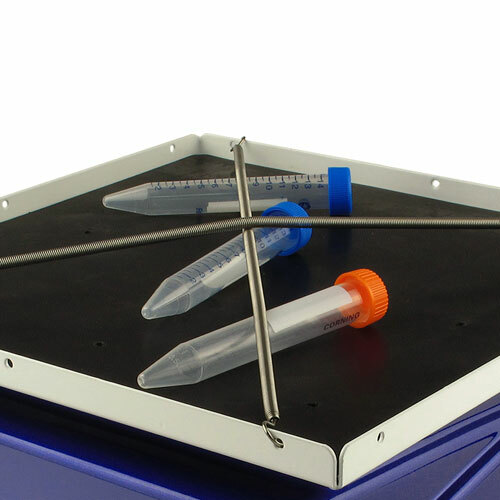 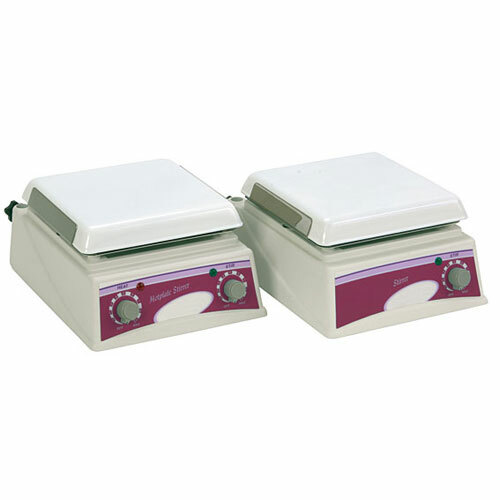 The unit may be used in ‘touch’ or continuous mode: ‘touch’ mode being activated by simply depressing the sample head and then stopped by releasing the pressure. 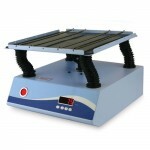 An optimised counter balance system minimises vibration and movement of the unit during operation, whereas its lightweight construction and small footprint allows it to be readily transported and used in areas where space is restricted. 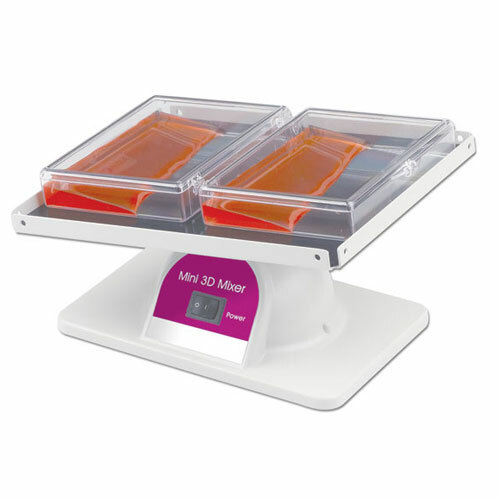 The unit is also safe for use in temperature controlled environments, and may be used within a cold room.